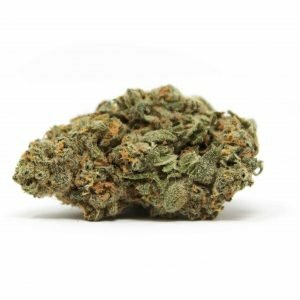 Charlottes Tangie is a hybrid Sativa combined 60/40. A cross of Charlotte’s Web and Tangie. 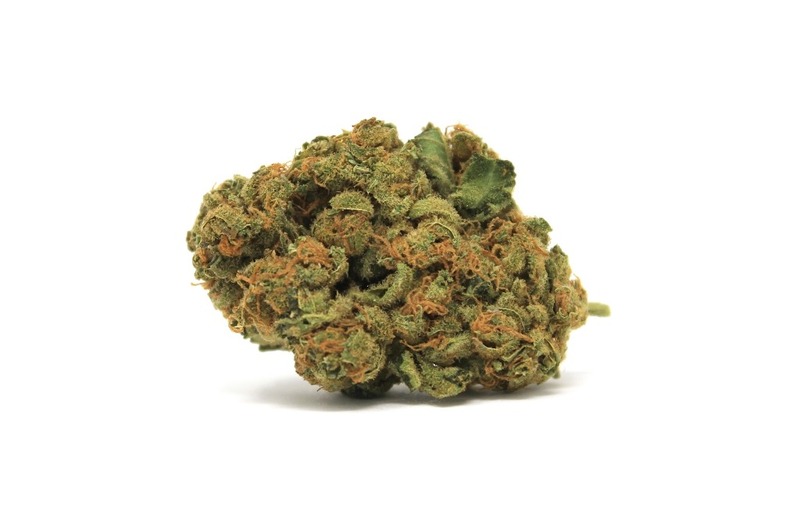 As a result, its citrus heritage has given Charlotte’s Tangie a refreshing sweet aroma like tangerines, distinguishing it from the other citrusy or fruity strains and mostly lemon or grape. 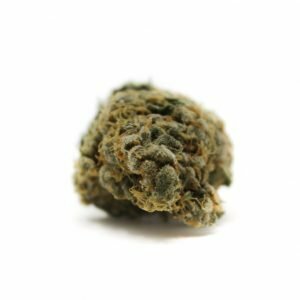 The light green buds are small and compact, have orange hairs, and are covered by frosty trichomes. 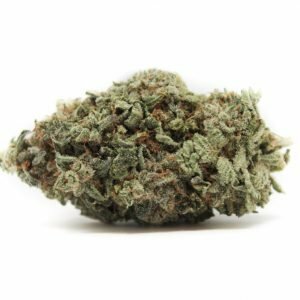 Charlottes Tangie is a hybrid Sativa combined 60/40. A cross of Charlottes Web and Tangie. 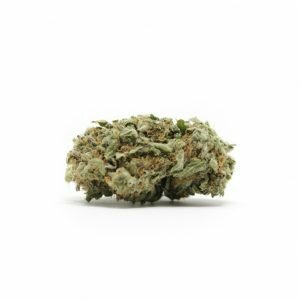 As a result, its citrus heritage has given Charlottes Tangie a refreshing sweet aroma like tangerines, distinguishing it from the other citrusy or fruity strains and mostly lemon or grape. The light green buds are small and compact, have orange hairs, and are covered by frosty trichomes. 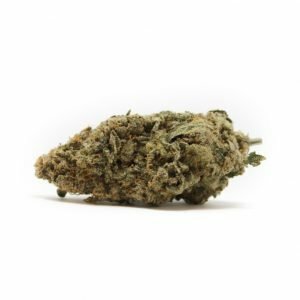 Many try it for its sedative effect that may alleviate pain, stress, depression, and insomnia. Some have reported that it is good munchie herb; use it for digestive problems, lack of appetite, and nausea. 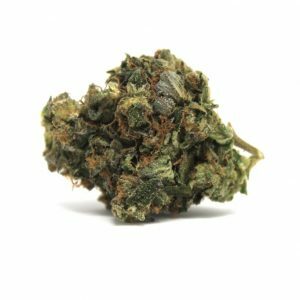 Moreover, side-effects of dry mouth and bloodshot eyes are typical for cannabis products. 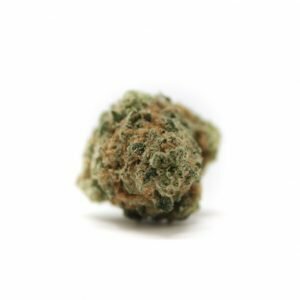 Also, due to the low CBD content, try a CBD-rich strain instead for serious medical disorders. 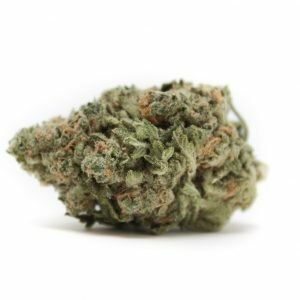 Side note, the genetics on the Tangie strain is a cross of California Orange and a Skunk hybrid, and its citrus heritage is the most evident in its refreshing tangerine aroma.